I was :thinking: there were some lonely 250r motors out there stored as seconds that were in need of a stand too keep them off the floor/table. The leading cause of case failure besides chain derailment it a drain plug smashed into the bottom of the case. 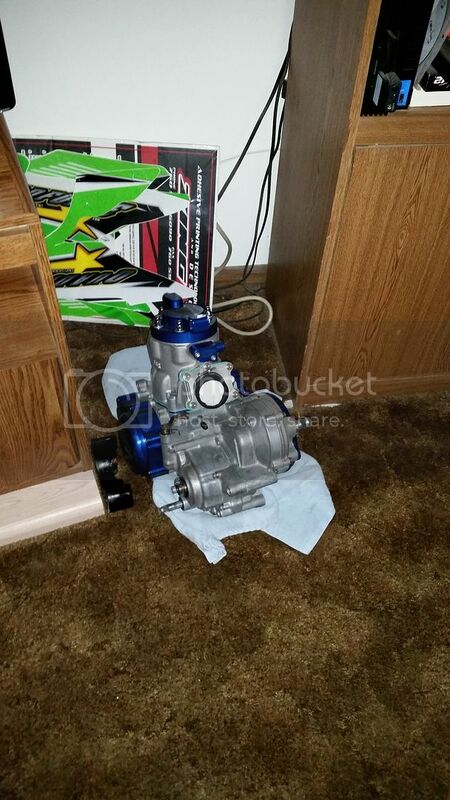 So what I was thinking was to have a drawing using a submitted pics of your spare motor in need of a stand. Each motor entered in the contest will be entered into a basket of names with every other participant. Submissions will be gathered until 12 PM Wednesday September 30th. Winners will be announced Thursday October 1st. Only one motor per entry but you can enter as many different motors as you wish. so can I enter with my future spare engine. Gotta have a pic of your motor in your possession. Otherwise there would be thousands of entries. 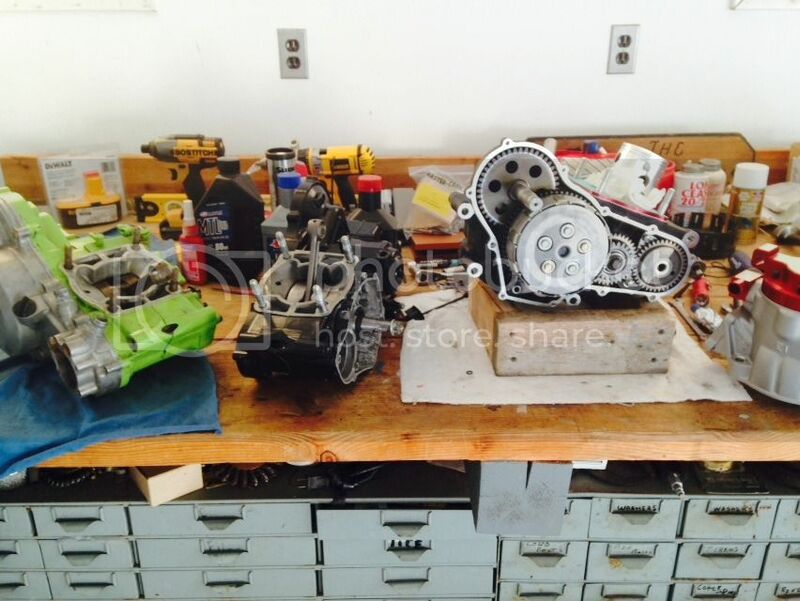 tony, your giveaway is awesome...however, i feel no 250r engine should sit on a shelf. Does not even have to be a complete motor. Even a set of left and right case halves is enough to enter. Yep, looks like 4 in the beginning state.